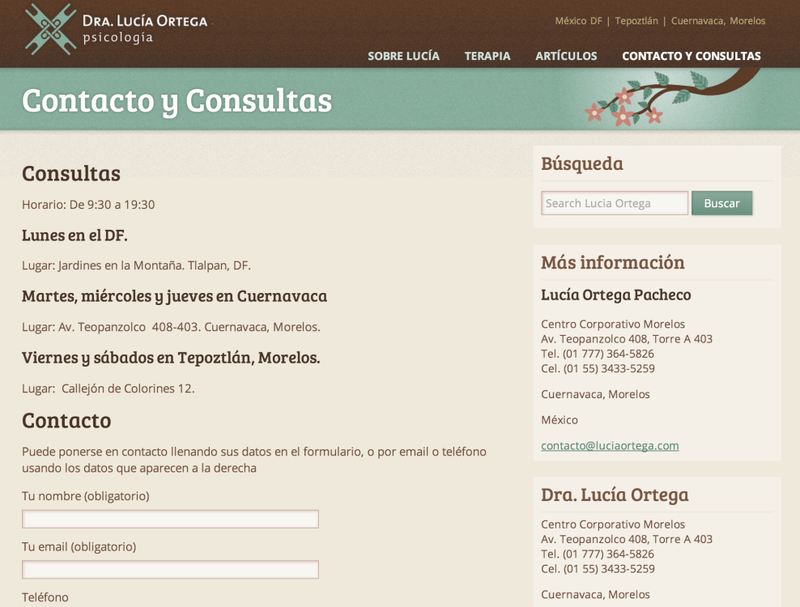 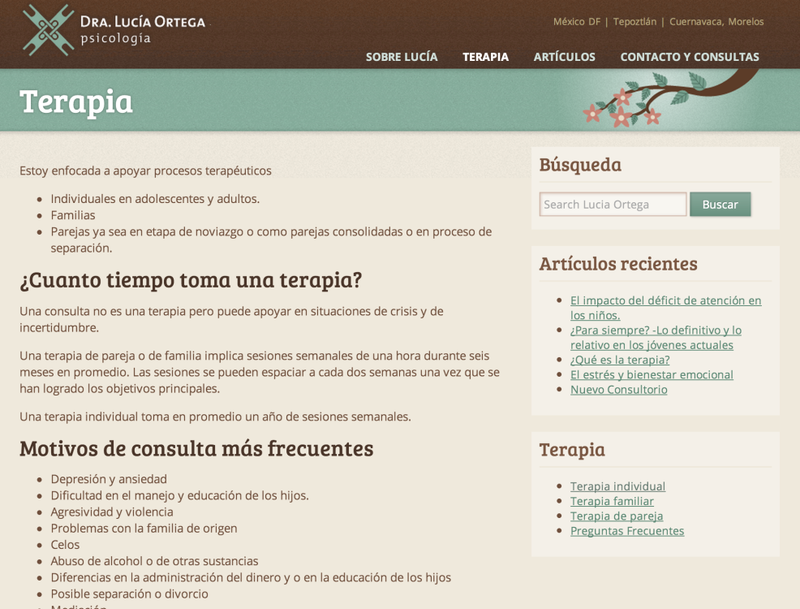 This is a home page for a family therapist in Cuernavaca, México. 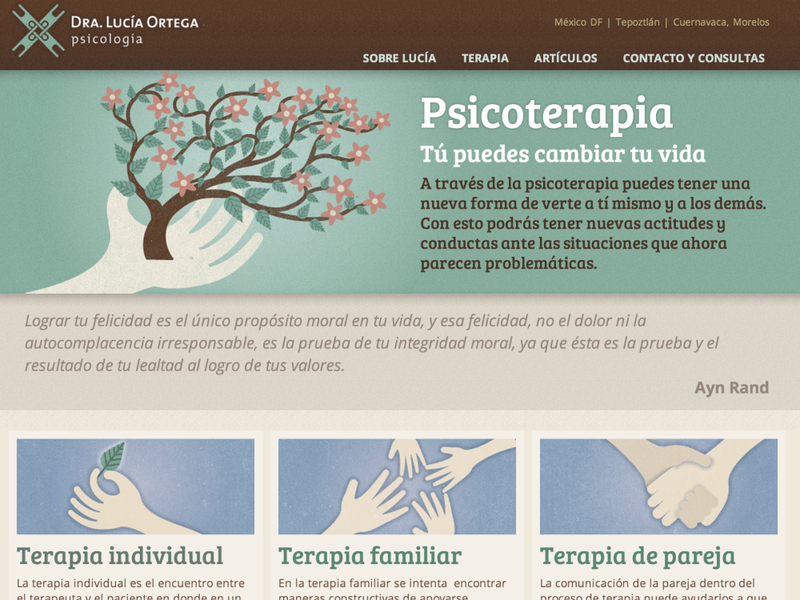 The challenge was to create a warm and inviting site, with clear information that would guide potential clients as to what to expect from therapy. 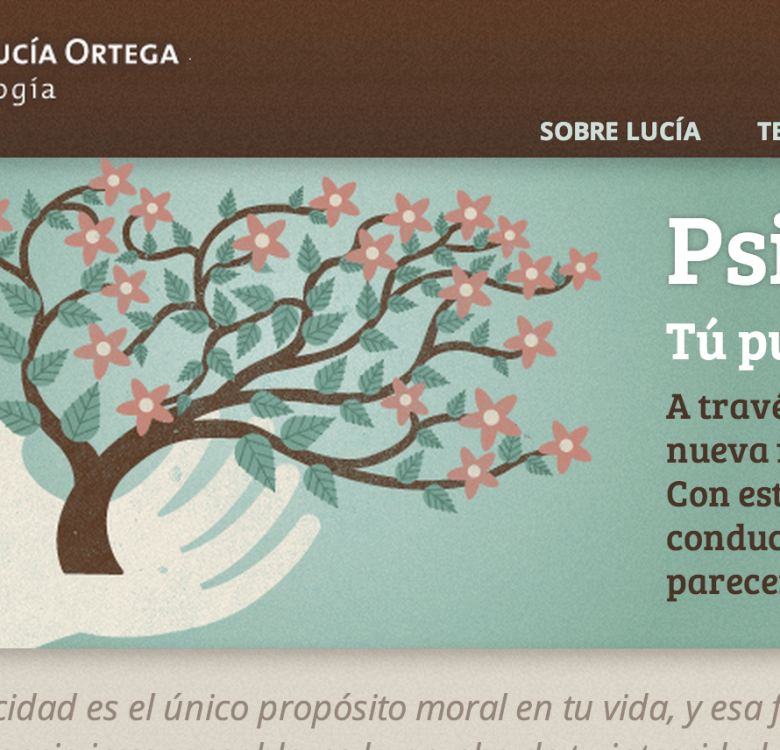 I did this site completely, from identity and illustration to wordpress integration.